The Essential Phone is already a gorgeous phone in its debut Moon Black, but us tech enthusiasts seem to have a thing for panda-themed phones (black front, white back). Just look at how many people went crazy over the 'Black & White' Pixel 2 XL. 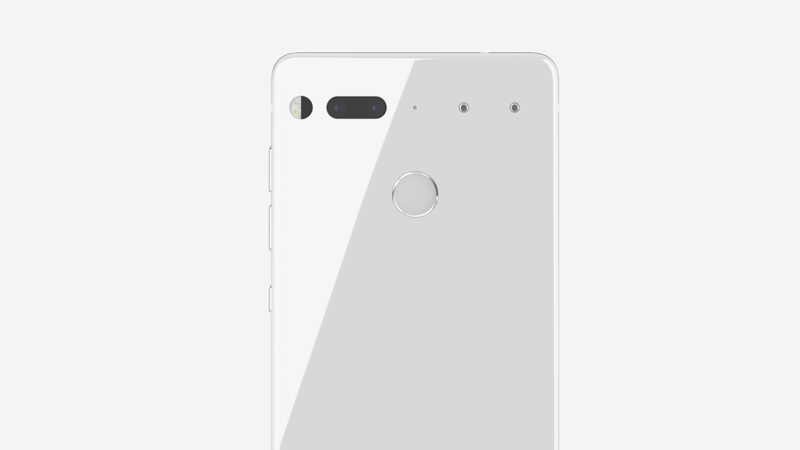 But before the Pixel 2 XL was even unveiled, Essential already had a Pure White version of the PH-1 in the works. And now, it's finally available.